In 1999, the Lilly Endowment undertook a project to see what would happen if a culture of vocation was woven into the undergraduate experience in colleges and universities. Eighty-eight schools received over $225 million in grant money to implement a Program for the Theological Exploration of Vocation (PTEV). Students regularly engaged the fundamental questions “So what?” and “Who cares?” The results were extraordinary. Participants in the program—students and faculty alike—expressed dramatically higher satisfaction with life after college than did those who did not across six key categories: work or graduate school life, finances, living arrangements, social life, love life, and spiritual life. Sadly, the results of this study are not widely known and its lessons never explored in the Catholic world. We want to change that. In the book Unrepeatable: Cultivating the Unique Calling of Every Person, Dr. Joshua Miller and I explain what happens when we approach education through the lens of personal vocation. Students are graduating with records levels of debt and lacking direction with tremendous uncertainty about their futures. I am a case study: I graduated from college with $80,000 in debt with a major that I didn’t like, only to get a job that I left within a year. Many students lack a transcendent purpose that gives unity and meaning to their lives. Vocation changes that. By making vocation part of the fabric of high school education, we can prevent millions of students from experiencing college as a failed rite of passage. By the time that high school students need to make a decision about the next step in their lives, they’ll know whether or not college is truly for them and, if so, in which direction to take it—but only by understanding their personal vocation. 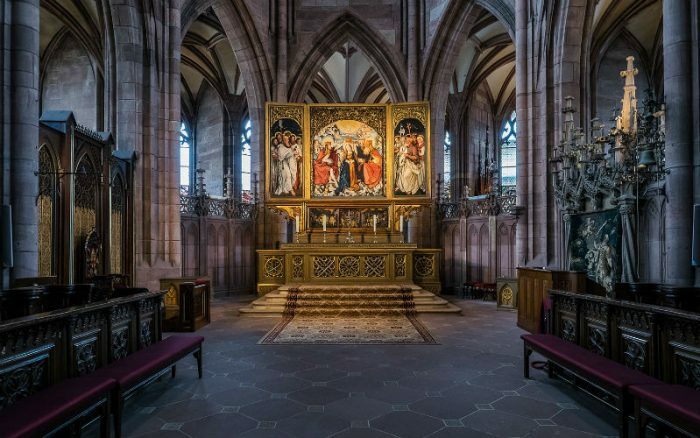 A vocation is ultimately about how we are called to love and serve others. This notion transforms education from something that is primarily about me and my career development to something that is about service to others. In the secular world, Gap Years have become extremely popular. Many students take a year between high school and college to travel, work, or engage in charitable activities. The overwhelming majority of them report their Gap Year to be a positive, often life changing experience. Still, there is often no way for them to know how to make sense of it all and where to go from there. I dream of offering our young people a Catholic “Mission Year”, infused with experiential learning (internships, farm work, and more), discernment, spiritual direction, peer support, and mentorship. 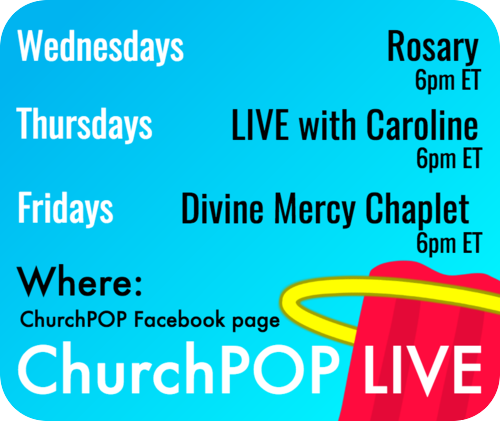 The Catholic Church is uniquely positioned to offer this type of program. But when I say the “Catholic Church”, I don’t mean the institution—I mean you and I. Information is boring. People are not—not if we really know them. Lives, especially the lives of the saints, are living expressions of all of the values that Catholic education seeks to instill. Rather than teach genetics through textbook stories of laboratory studies, we should teach it through the life story of Jérôme Lejeune (1926-1994), a pediatrician, groundbreaking geneticist, and Servant of God who lived his vocation heroically. Lejeune discovered that the presence of an extra twenty-first chromosome causes Down Syndrome (trisomy 21) and was a strong advocate for the protection of all life from conception to natural death. By teaching through the story of a vocation, information is no longer just information. It’s personal. It’s someone’s life story. Study after study has shown that human beings learn best through narrative. We remember stories, not facts. We can use stories of vocations fully lived to show what’s possible. Every person has a unique, created design—our created nature. It’s the foundation on which our vocations are built. SIMA International, an organization that we work with to train Vocation Mentors, has identified at least 27 core motivational drives based on over 50,000 interviews with people in the past five decades. The people interviewed told stories about times in their lives when they did something well and it brought them a deep sense of joy and satisfaction. Here’s what SIMA found: people always gravitate toward activities that give expression to their core motivational drives. These core motivational drives are present from birth. If we can identify them and design educational programs that help students give expression to them, learning becomes natural, even fun. Most importantly, it becomes the seed of a personal vocation discovered and lived out. Malcolm Gladwell says that the biggest mistake young writers make is thinking too much about how they’re going to start and not thinking enough about how they’re going to end. The same is true of education. How many young people are encouraged to think about the end to which they are called? This is the power of vocation: It focuses all of our energy toward that end like the banks of a river that direct the flow of water so that it can flow powerfully. When a young person approaches learning with a life purpose in mind, they know what is superfluous and what is not; what to focus on and what not to focus on; how to integrate all of the knowledge that they are acquiring. 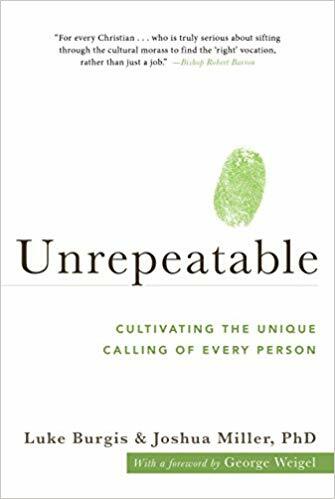 You can get a copy of Unrepeatable: Cultivating the Unique Calling of Every Person here. Luke Burgis is a Catholic entrepreneur and investor who founded multiple startups in Silicon Valley. 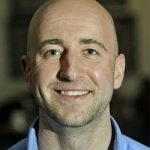 He spent several years in seminary formation for the Diocese of Las Vegas, and is currently Entrepreneur-in-Residence at the Ciocca Center for Principled Entrepreneurship at The Catholic University of America. Learn more about some of his current ventures in spiritual entrepreneurship at lukeburgis.com.